It softens water by precipitating calcium and magnesium while removing any chlorine, chloramine, or ammonia. The use of Neutral Regulator™ makes other conditioning unnecessary. 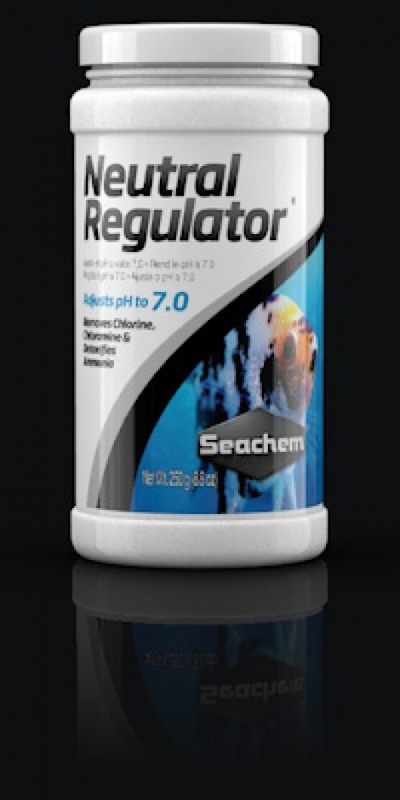 To lower pH below 7.0 use Neutral Regulator™ with Acid Regulator™ (or Discus Buffer®). 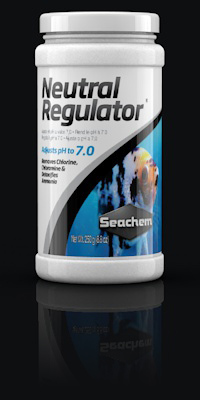 To raise pH above 7.0 use with Alkaline Regulator™. All of these products will enhance and stabilize the freshwater aquarium environment. In addition to Neutral Regulator's™ superior buffering capacity, it will remove chlorine and chloramine, bind ammonia, nitrite, and nitrate, stimulate slime coat production, and buffer the pH to 7.0.